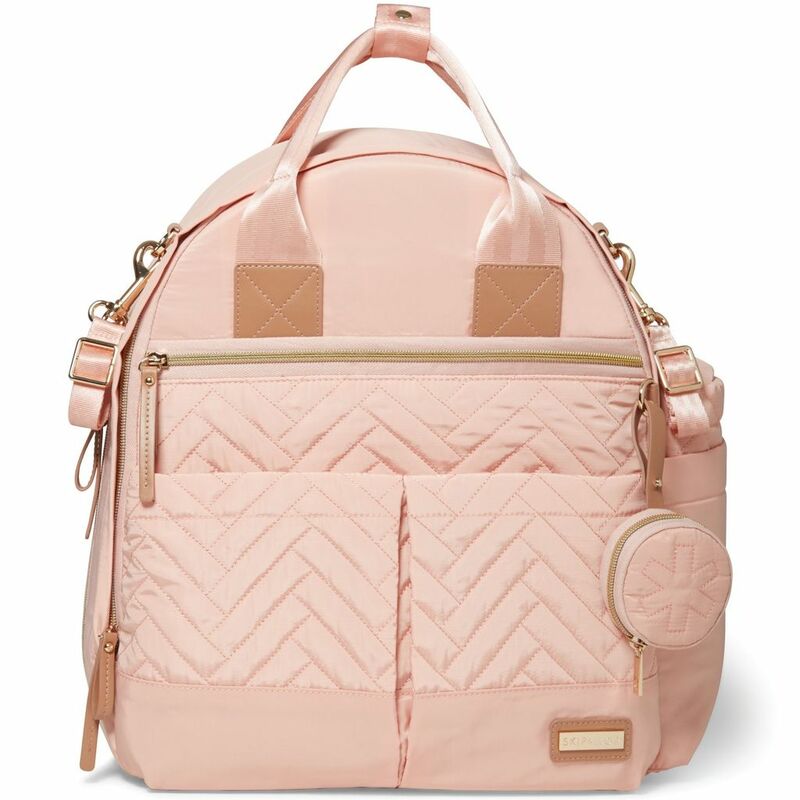 Skip Hop has given the standard diaper bag an upgrade by packing it with a complete range of coordinating accessories. Featuring lightweight, wipe-clean fabric and luxe details, our bag will make you feel effortlessly pulled-together—and fully equipped—for any moment that comes your way. 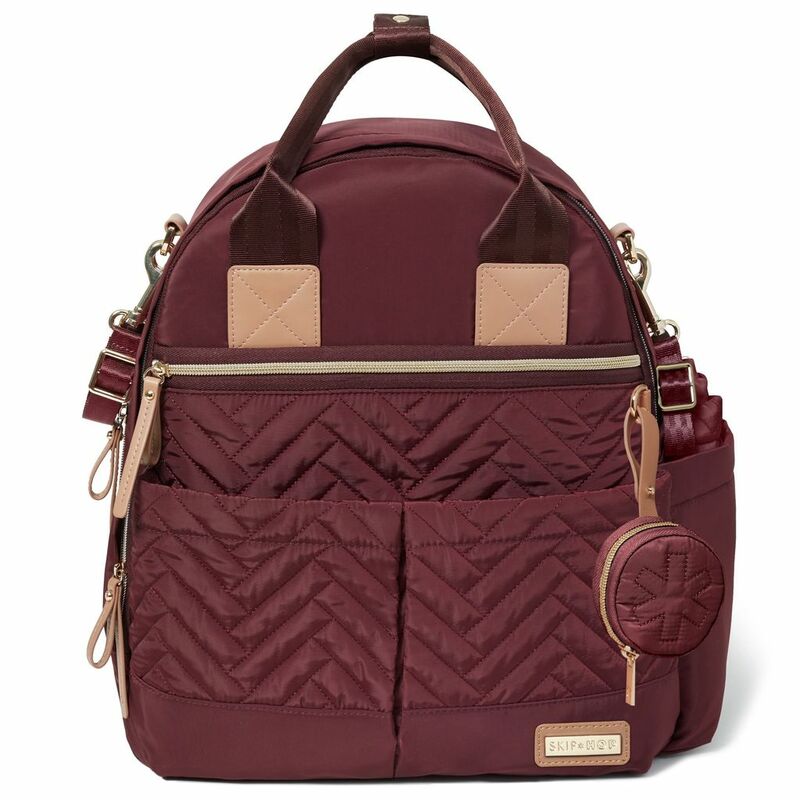 Choose from three different diaper bags in the Suite by Skip Hop collection—Backpack, Tote or Satchel.